If so – Shopify is your answer! 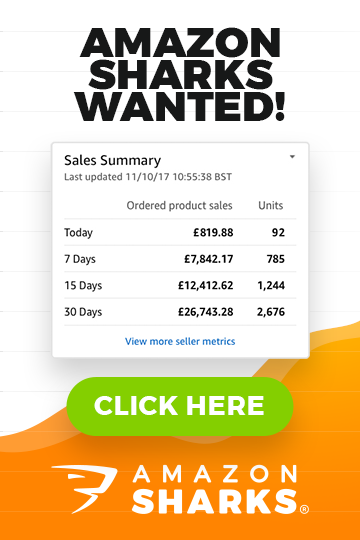 It’s the natural progression of any online business selling physical products… once you’ve reaped the potential of eBay and Amazon then the next logical step is to create your own online shop. With your own eCommerce store you won’t rely on a 3rd party platform to generate sales for you and you won’t have to follow their rules – everything is in your hands. Not only does that mean no commission/fees to pay, but you also create a real commodity for your business – an eCommerce store has real value! So when the time comes that you’re ready to make this big step in your own business, you’ll be faced by one tough question – which shopping cart should I use? It’s a very difficult question when you’re just starting out as there are literally hundreds and hundreds! But my answer is actually very simple. You should go with the market leader, with the best. And that’s Shopify. Hundreds of thousands of small business owners use it. Multi million pound companies use it. Even celebrities use it. Why? Because it delivers. Because it’s amazingly simple to use. Because it offers great templates and store designs that you can activate for free with the click of a button. Because it has the best integration with other tools and the best app availability. Basically, because it’s so damn good. Now of course there are other good carts out there and there are certainly a lot more advanced carts out there – carts that offer all kinds of “features” and tools that Shopify doesn’t. But honestly I’m a big proponent of keeping things simple – I hate overcomplicating things without a good reason. Nowadays there are so many things to think about and consider when running an online business… sourcing, importing, sales channels, social media, marketing, etc.! With all of this and much more to think about, the absolute last thing I want is a super complicated system for my eCommerce store. When you keep things simple and only focus on what you need to focus on, then you’ll actually get things done! If a tool is too advanced, with countless needless settings and features that you simply don’t need, then it’s just a distraction. 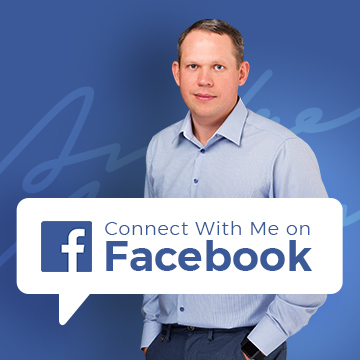 You’re going to spend all your time adjusting settings and messing around with technical issues and you won’t be focused on what’s really important – increasing sales and growing your business. A great tool should be something in the background that you don’t really even have to think about and that’s exactly why I love Shopify so much. $40b+ is sold via Shopify each year – yes, that’s 40 BILLION dollars! It requires no design or coding skill at all! Everything is newbie friendly and you can literally get your store set up and be ready to accept sales in less than an hour! And if you do need custom design or coding work done, well that couldn’t be easier – as the world’s no.1 shopping cart there are thousands and thousands of designers and developers who work with Shopify and can do all of that for you. And this all comes with second to none support. Shopify have staff available and ready to help 24/7! And I don’t mean just sales staff – I’m talking about proper support here, you can literally ask any question and you’ll get an instant reply, 24 hours a day, 365 days a year. How great is that? If you’re still not convinced, there’s a 14 day free trial available which gives you full access to Shopify and all of its features! So just click here to sign up and see for yourself why Shopify is the number one shopping cart in the world!